Each of our recommended hosting providers work well with our Kreativo Blog and Shop plans. All of these hosting providers who we are partner with care about customers as much as we do. We’re very serious about keeping customer websites secure. So are our hosting partners. With our hosting partners, blink your eyes and your website has loaded. Boom. Rocket speed. Siteground is our preferred WordPress hosting as far as shared hosting goes. We are fans of their GoGeek plan which is very good for most sites out there. They are very serious about their security. With their amazing Supercacher technology, sites run 7 times faster than any other hosing with similar plans. They are available 24×7 to help customers and their kindness and professionalism helps in the times of need. Have you ever seen a site that loads unbelievably fast? They are probably running on Kinsta. Kinsta is the fastest WordPress hosting in the world. 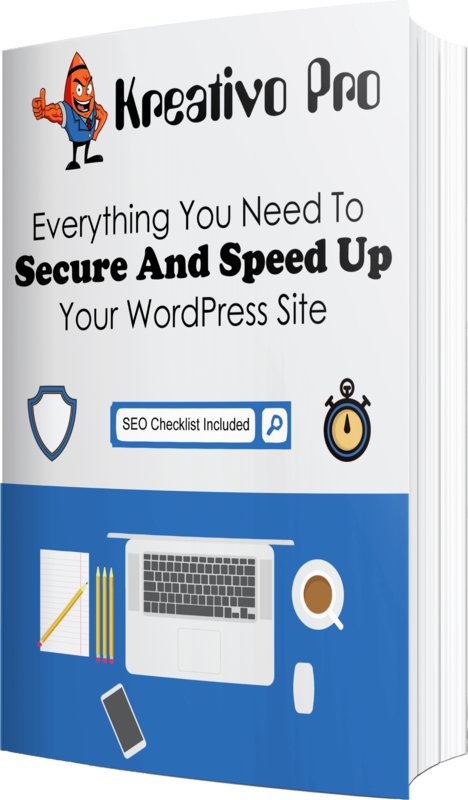 It’s built by WordPress developers for WordPress site owners. The Kinsta team takes care of your website fully and they have 24×7 support and fast responses. All of WordPress websites running on Kinsta loads in 1-2 seconds. Amazing!